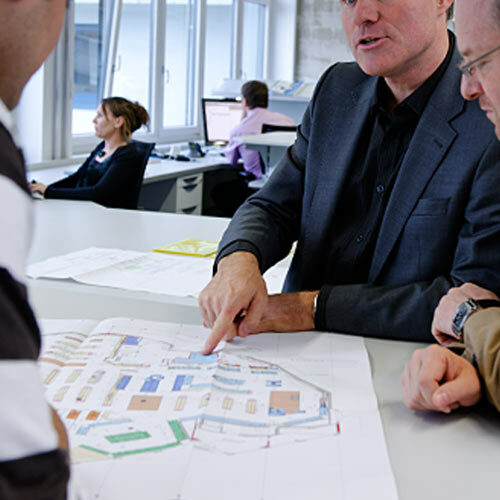 We don’t know everything, but we know the many details and procedures that ensure a successful project process. The competitive conditions are subject to constant and accelerating change. Clear visions and goals are needed to keep up with and change, or even to contribute to it. These visions and goals form the basis of a successful shop concept. We design the right concept for your shop-fitting project in accordance with your goals and requirements. We want to use our experience and competence in our core business of shop and interior fitting to develop and implement efficient and cost-effective solutions with you. A professional partnership based on mutual understanding, respect and trust is particularly important. 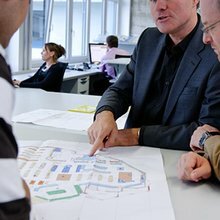 We are keen to help you turn your vision into a successful project.